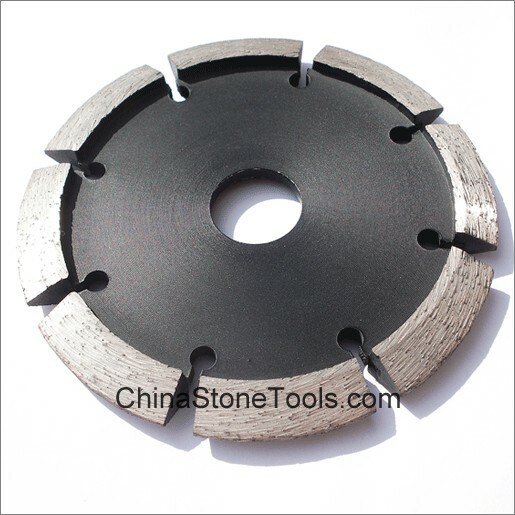 V-shaped segments suitable for working on routing, Cleaning, and repairing cracks or joints in concrete and all building materials. High concentration of diamond provides extra long life. Applications : Concrete, brick, block, masonry, stone. 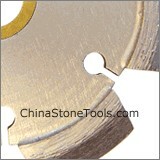 Machinery : Angle grinder, tuck pointer, circular saw.